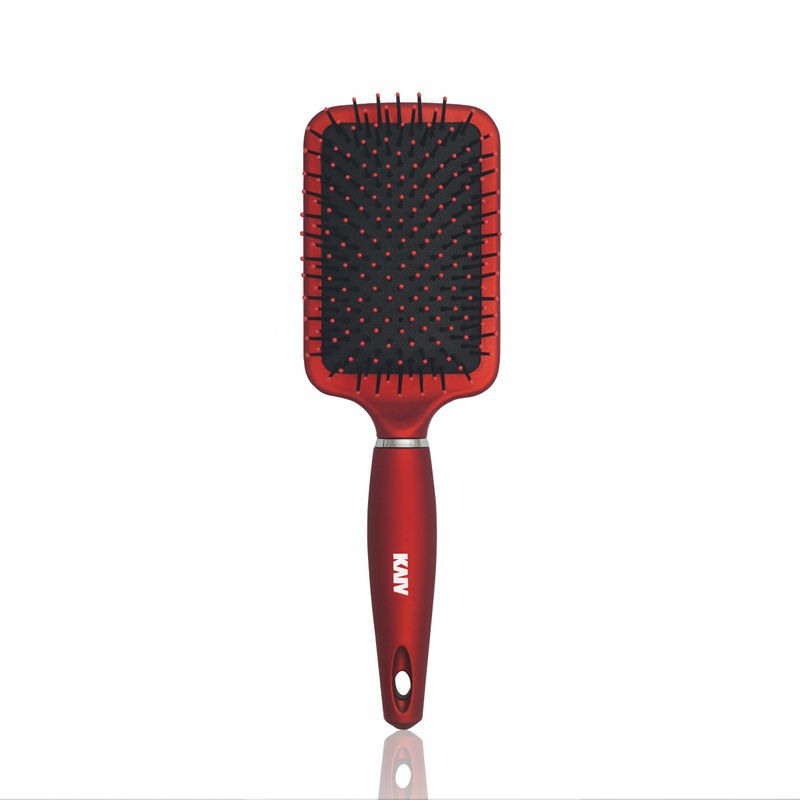 Kaiv Paddle Hair Brush massages your scalp and gives a stress free brushing experience. It's Ball tipped bristles does not snag or pull hair while you detangle and style your hair. It's wide head adjusts according to hair texture and makes this brush ideal for all hair types.